Poor Comcast (CMCSA). Two words never uttered by, well, anyone. But this company is building a formidable digital business. And getting almost no credit. The Philadelphia firm barely got a mention in the recent hubbub over the Disney Plus and Apple TV streaming reveals. Yet, its new Xfinity Flex competitor is built for speed, and priced for success. 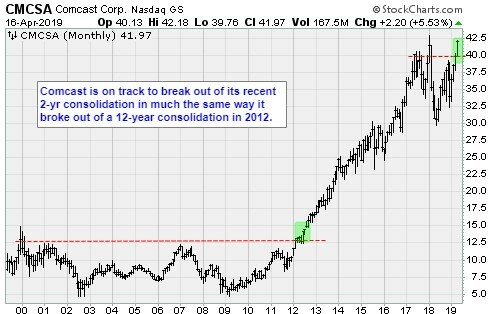 Let me give you the bull case for Comcast. Customers have a love/hate relationship with the cable TV industry. (I’ve told you my story about that.) Monopolistic practices are responsible for prices that rise continuously, along with customer service stories that make DMV workers blush. The flipside is that cable TV, as a product, works. The industry did the heavy lifting — laying fiber and getting dependable gear into the hands of consumers. 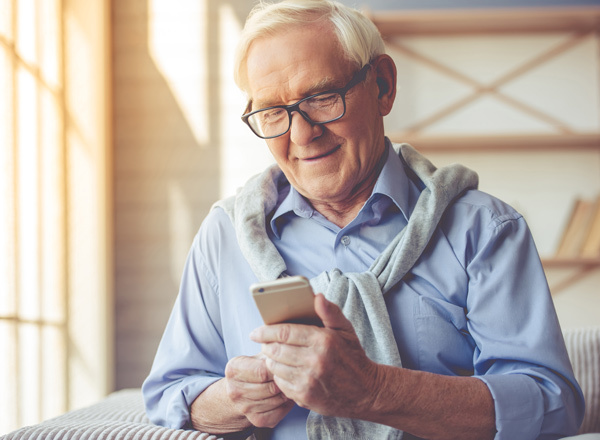 Although subscription rates are definitely falling, S&P Global Market Intelligence found that 94 million U.S. households continue to plunk down good, hard-earned money, month after month to watch “Game of Thrones” and “Seinfeld” reruns on pay TV services. It’s a considerable pot of money because the average monthly bill reached $100.98 in 2017, according a study published by Variety last July. Faced with high prices, customers have been cutting the cord, giving up cable TV. Companies like Comcast started buying up internet providers. One way or another, key players were determined to provide the infrastructure to get media into living rooms. Today, 25 million households get their internet service from Comcast, a number that rose 5% in 2018 year-over-year. Xfinity Flex caters to those households. At $5 a month, it’s a bargain. 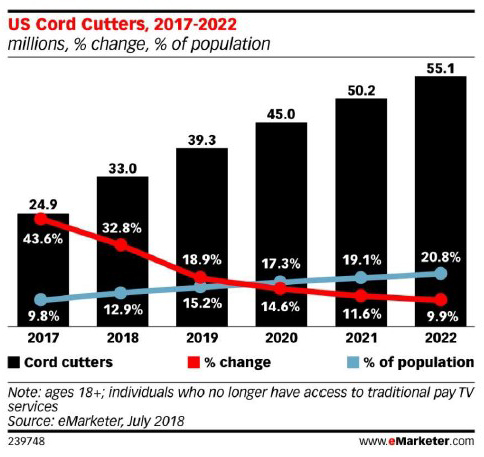 More important, it’s exactly what cord-cutters have been searching for. It’s a hub built on Comcast’s dependable, fast internet infrastructure with full 4K high-def resolution. It has unfettered access services customers love like Netflix (NFLX), Amazon Prime, HBO, YouTube and other streaming networks through supported apps. If customers can’t find anything worth watching there, the Xfinity store has the latest DVD movie releases and TV shows on demand, to rent or buy. There is even a free, ad-supported streaming channel with 10,000 shows and movies. Flex has all the earmarks of a big winner. It’s possible because Comcast has been quietly stitching together the pieces of a large media ecosystem. Those businesses contributed to $94.5 billion in sales in 2018, an 11.1% increase over 2017. In January the company reported blowout fourth-quarter financial results. Universal Studios, with the “Jurassic Park” and “Harry Potter” film franchises, contributed $3.3 billion to company coffers during the quarter. Broadcast TV, including NBC television, had $3.1 billion in sales. And the high-speed internet business was good for $4.3 billion, a 10% increase year-over-year. Pro forma results for Sky TV, the British broadcaster it acquired last September for $39.4 billion, were $5 billion during the quarter. All these businesses are throwing off a ton of free cash flow, $3.4 billion during the previous nine months. And that figure does not include $700 million in dividends, or Sky, a business growing annual revenues and cash flow at 11% and 7%, respectively, during the past three years. 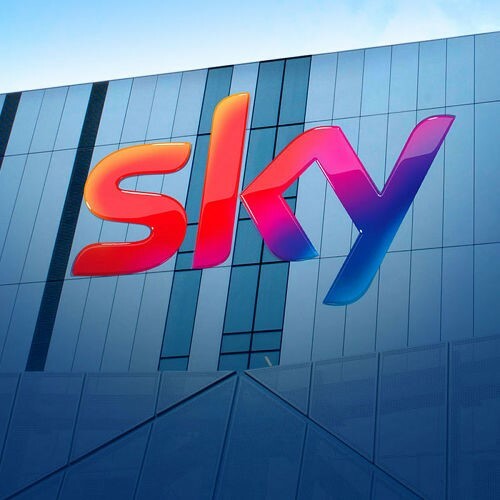 Sky, a producer of top-notch content, has 27 million subscribers across Europe, according to a September 2018 BBC report. Like Netflix, it collects a monthly subscription fee, and uses customer data to develop programing. David Jeremy Darroch, Sky’s chief executive officer, told Comcast analysts in October 2018 that the total addressable market was 118 million households. So far, the company has reached only 34% penetration. More important, Sky diversifies the Comcast revenue stream geographically, adds another growing base of subscribers, and brings more high-quality content. Managers will have the flexibility to push this programming through subscription and ad supported channels. As cord-cutting, and the field of streaming service competitors, increases, this hybrid model holds big advantages. It gives Comcast a competitive price advantage. Comcast shares trade at 13x forward earnings and 2x sales. Meanwhile, the dividend yield is a very respectable 2%. These are not expensive metrics. The stock has risen from about $34 in December to $42 recently. Clearly, investors are beginning to see the synergies of the Sky buyout. The transatlantic deal has been frequently cited in several high-profile analyst upgrades. However, the real appeal of Comcast shares is hidden in the name of its newest streaming service. It’s the flexibility to offer a variety of streaming options across geographies and price ranges that will provide the company’s real appeal in the years ahead. Figure the shares can reach the mid-$60s over the next two years. 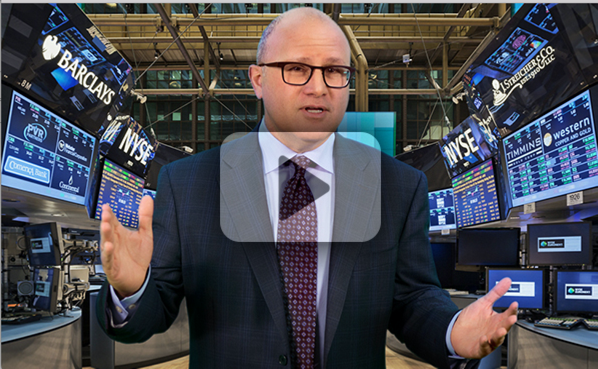 What about inverse etfs? Will there a boom in that? What about gold spdr vectors? The economy always goes boom after a recession eventually.